New Mii Fighter costumes are coming to Super Smash Bros. Ultimate on April 17 along with the massive 3.0.0 update. The costumes, based on SEGA games, will be paid DLC that you can purchase for just under $1 each. There are six different costumes in total with characters from the Persona series and Sonic the Hedgehog games making their costume debut. From the Persona series, players can suit up with a Morgana or Teddie hat. Tails and Knuckles costumes form the Sonic series are also available. The costume releases coincide with the release of Joker, a new DLC character from Persona 5 that is being added into Ultimate on April 17. 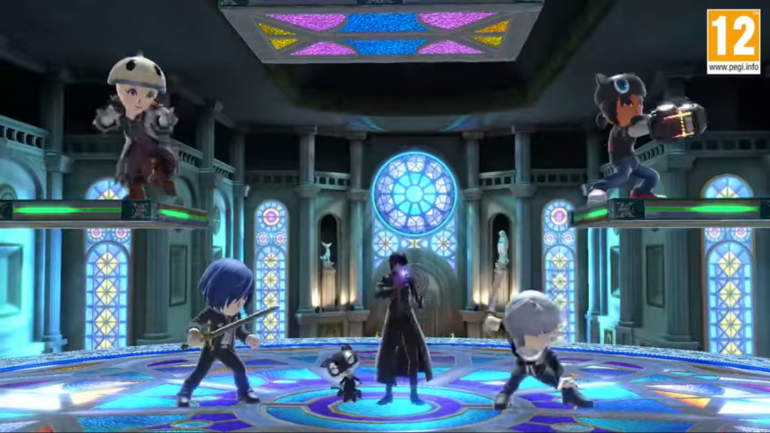 Alongside Joker’s release, fans should also expect to get their hands on a new Stage Builder mode, the option to edit their videos, and a new service called Smash World where players can share and download their newly made stages and videos with each other. Joker will cost $6 or is part of the Fighters Pass, which comes with five DLC characters, for $24.99. The extra modes that come with the 3.0.0 update, however, are free.